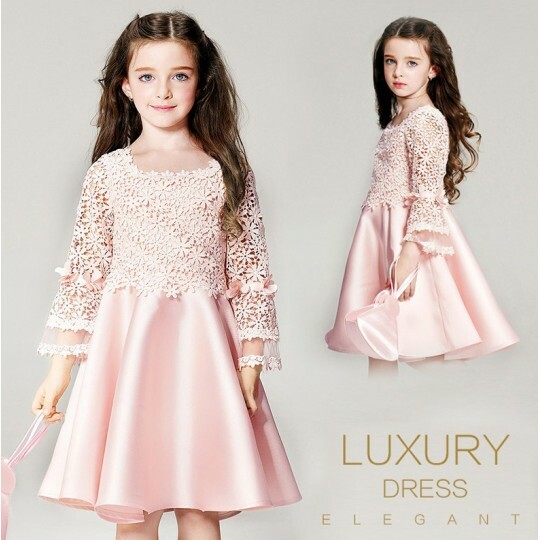 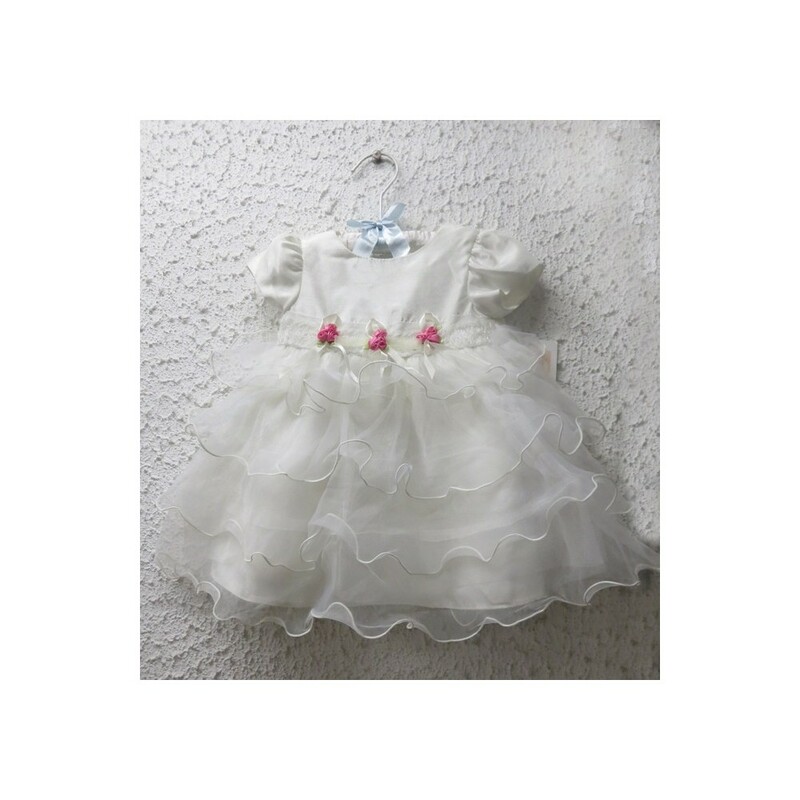 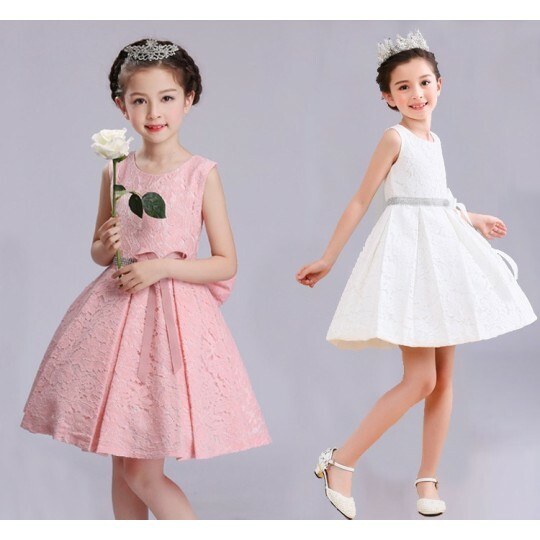 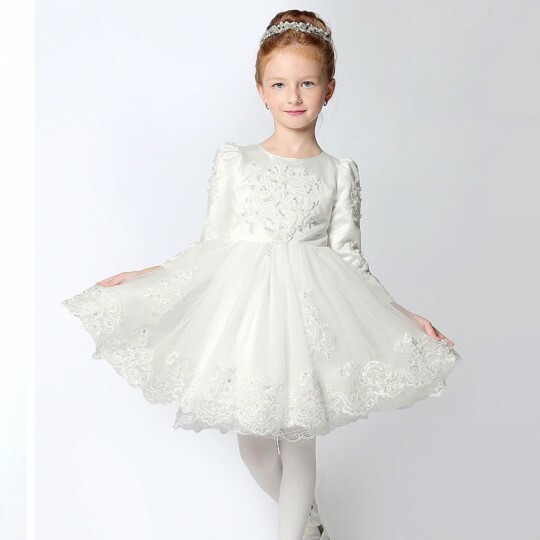 Beautiful baby girl white formal dress in shantung fabric. 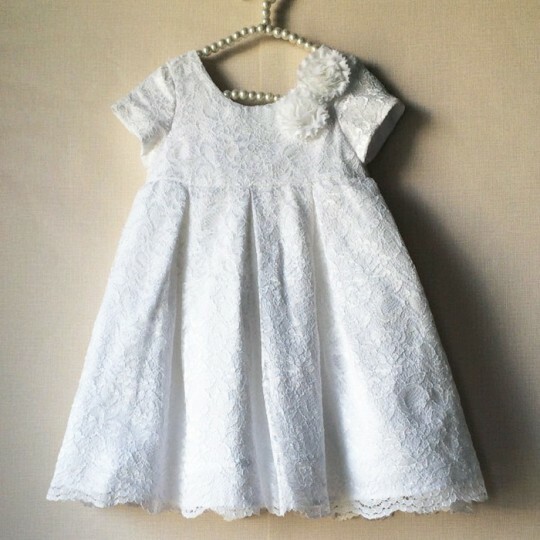 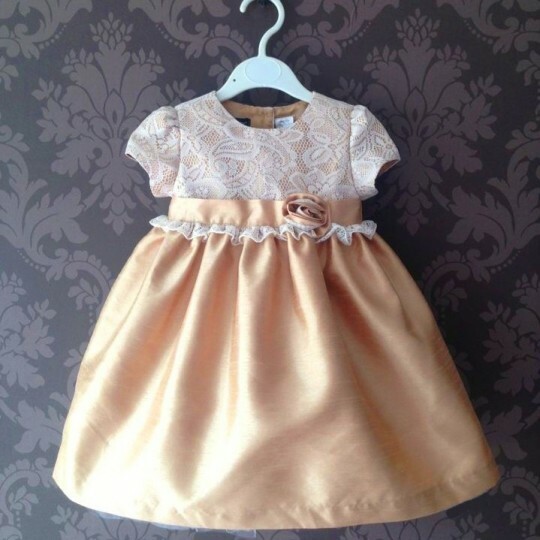 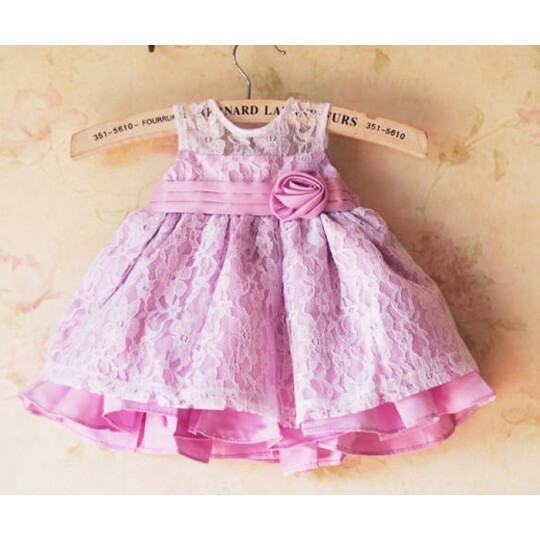 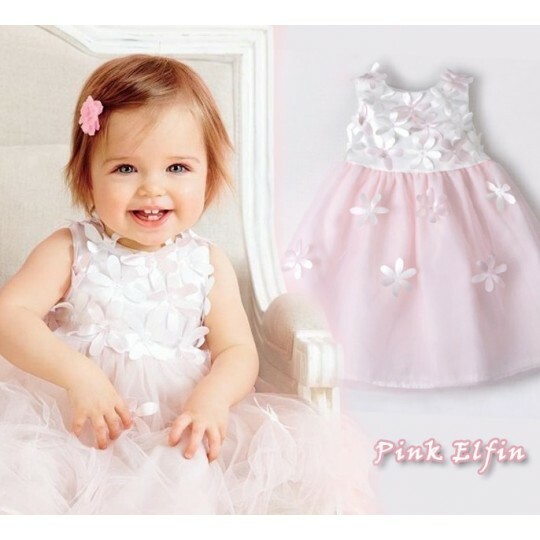 It is perfect for the christening or for a special occasion. 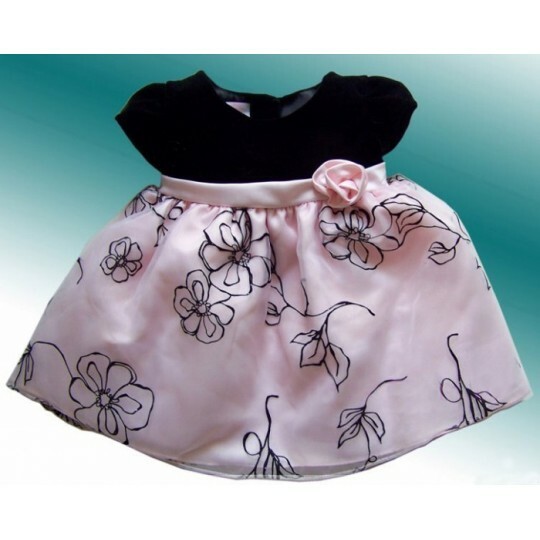 Available sizes: 3M, 6M, 9M, 12M, 24M. 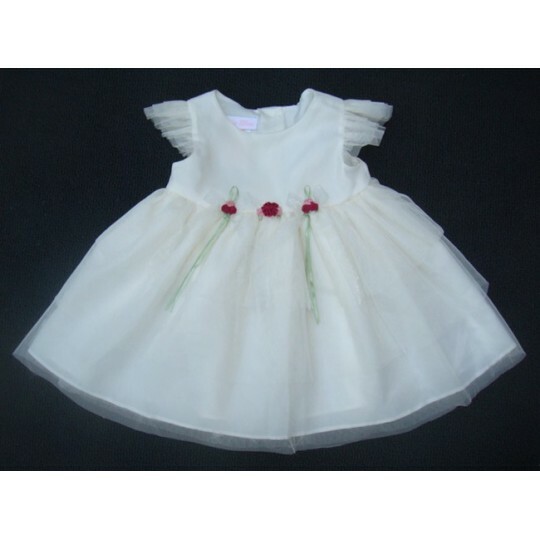 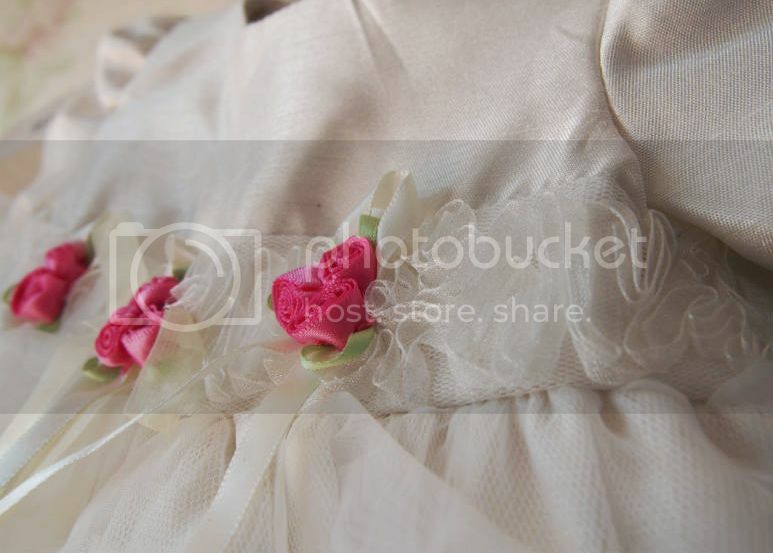 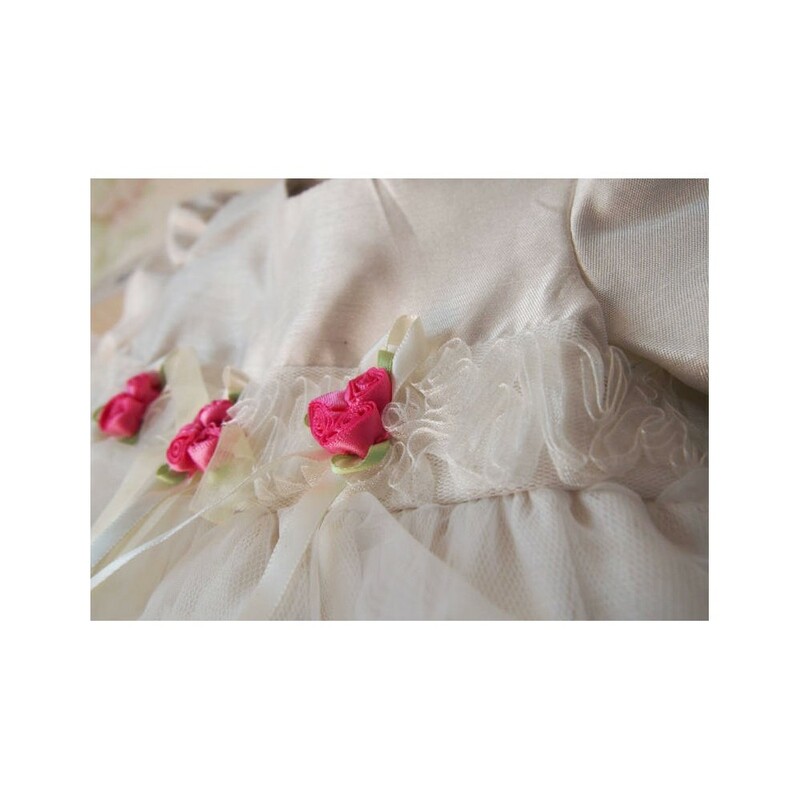 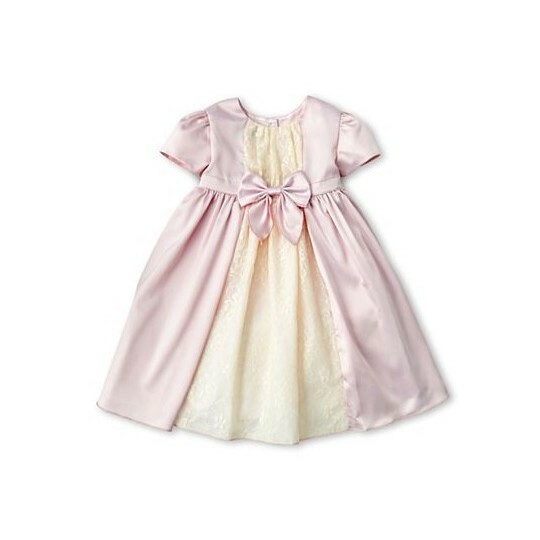 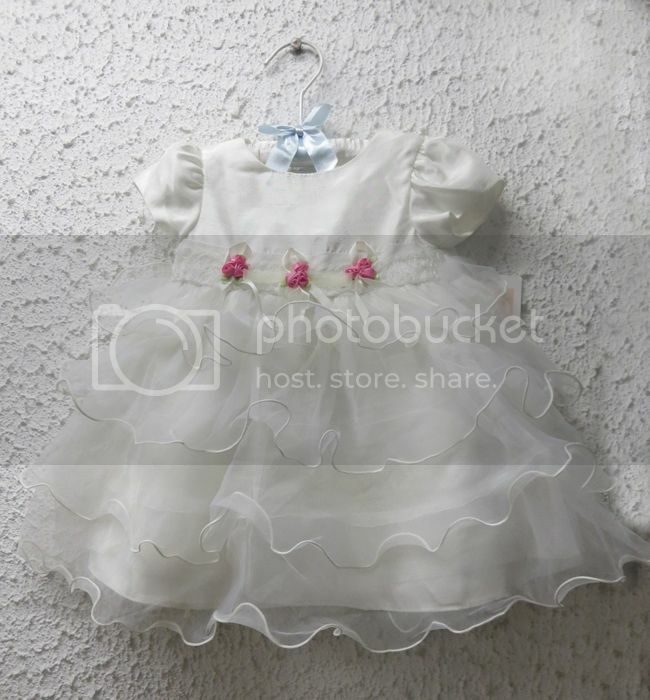 Elegant baby girl white dress, in shantung fabric, suitable for the christening or an important ceremony.